"A Church with a HEART for Families"
Each Thursday night, a small study group meets in the Church Fellowship Hall. Bro. 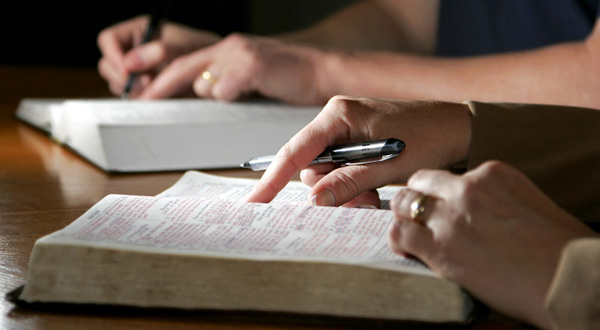 Tom Chapman leads an in-depth, interactive study of God’s Word. Copyright © 2019 Way of the Cross Baptist Church.